FIRM Systems is expanding our network and is seeking partners to join us in the Livescan Fingerprinting and Background Check services industry. We are seeking businesses and individuals that can meet our standards of Customer Service, Convenience and Integrity. 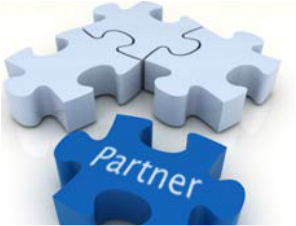 If the idea of entering a high volume - expanding industry, as a partner of one of the premier companies in the field sounds exciting, Our Preferred Partner Program may be just what you are looking for. 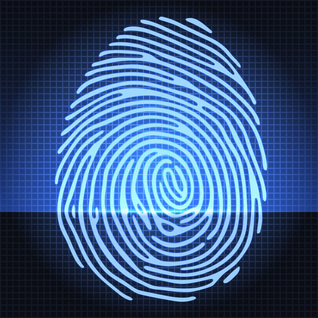 As a Preferred Partner of FIRM Systems, you will become a vital member of our Livescan Fingerprinting network, serving the State of Illinois with background check solutions. Our services cover many needs in the areas of employment, education and licensure/certification. FOR FURTHER INFORMATION ABOUT OUR PREFERRED PARTNER PROGRAM, submit your contact information below. all communication is confidential.